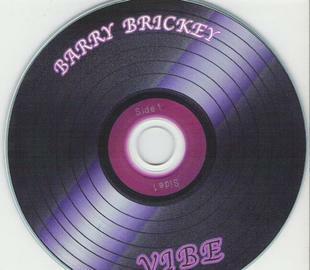 Hello and welcome to the official website of Barry Brickey. 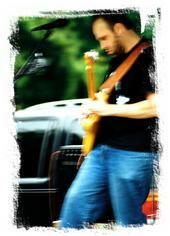 Barry is an author and singer-songwriter. 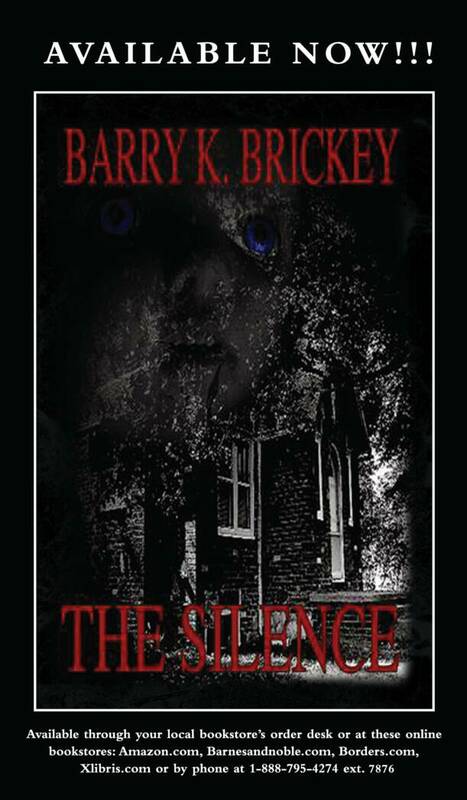 Learn about his terrifying horror-suspense novel, "The Silence," or listen to his original music and cover songs. 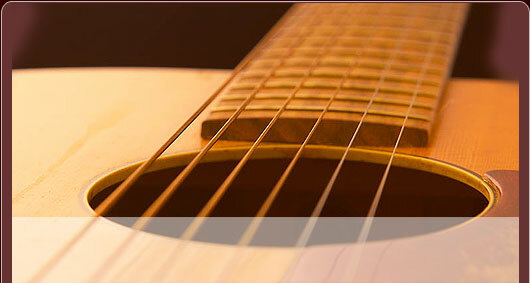 Find out about his unique Beatles Tribute act, acoustical shows, or his Rock band, Armed -N- Dangerous. Thanks for visiting!